Hey everyone!! 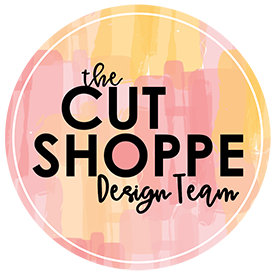 I have another layout and process video to share with you today! I started with a white/green patterned paper from Pink Paislee Citrus Bliss Paper Pad. I applied a layer of clear gesso & added No Yoking Coloringz from Shimmerz using a brayer and the packaging technique. The brayer inspiration came after seeing a process video by Kim Watson on the Hip Kit Club Instagram feed. Using a brayer is a great way to get mixed media onto your layout in a controlled way, but I got slightly impatient and ended up using the packaging technique towards the end!! Once the color had dried I moved onto my photo mat. Now this layout is a true “scrap your stash” layout because every single piece of paper used has been in my stash for over a year! YAY! 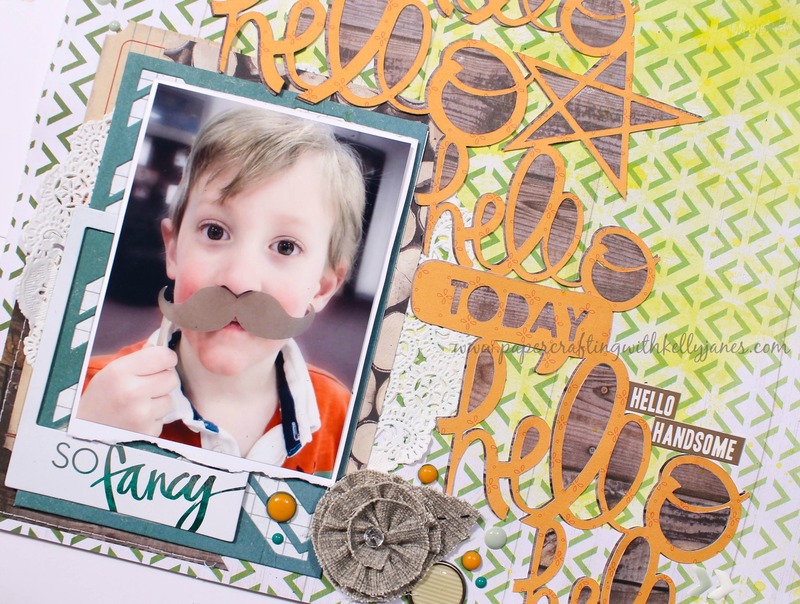 There is something about using products from your stash…like it’s accomplishment! ha! Now because so much of this has been in my stash for so long I don’t remember all of the manufacturers. 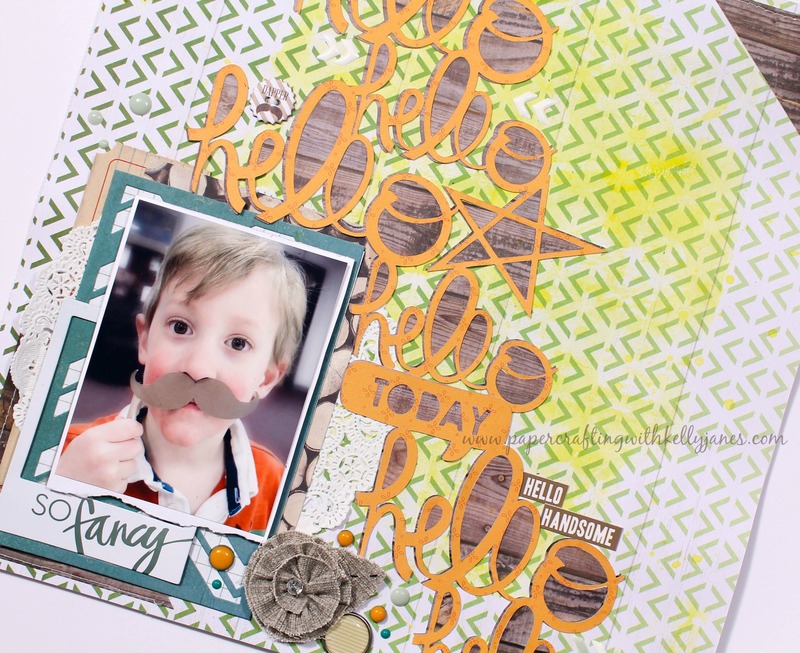 I do know that a couple of the pieces are from Amy Tangerine’s Finders Keepers Grab Bag Kit, a Heidi Swapp frame that I Minc’d using Mint Foil, Tim Holtz ticket tags, and a doily from my stash. I matted my photo on a scrap piece of white cardstock to give a little separation from the layering. 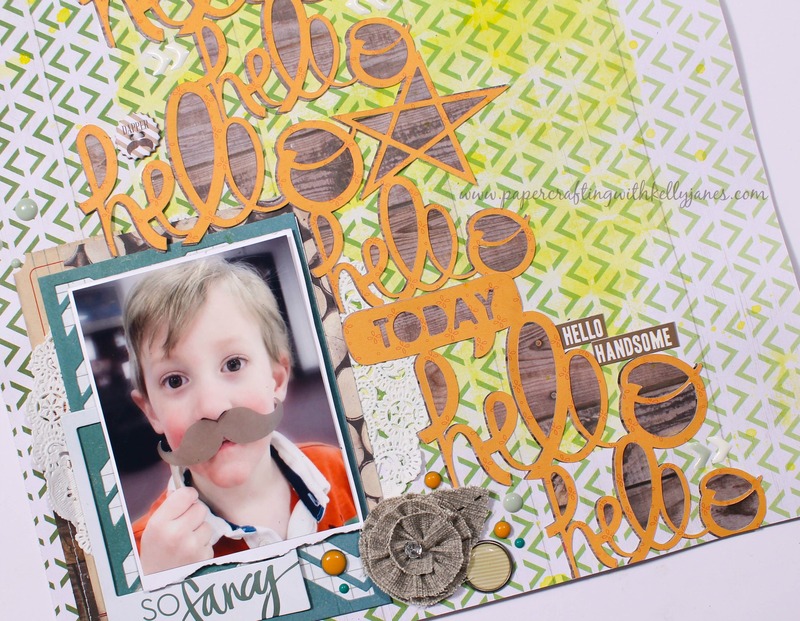 The title comes from a cut file from the Hip Kit Club & is cut on two different patterned papers. The orange paper is from Pink Paislee’s Citrus Bliss collection & the wood grain paper is from my stash. I have an Iris container full of paper that I can use portions of for cut files or photo mats. This particular wood grain patterened paper had a doily & florals printed in one of the corners and it just wasn’t my style, but ¾ of it was just woodgrain. I know I would never use the paper as a whole sheet because the doily/florals are not my style, but I knew I could get good use out of the woodgrain! I layered the two cut files together and by using the “contour” feature in Cricut Design Space I cut out the negative pieces of the h, e, l’s, & o. I’ve layered my titles together previously to create a bit of a shadow & was inspired by a recent Missy Whidden process video to give this technique another go!! 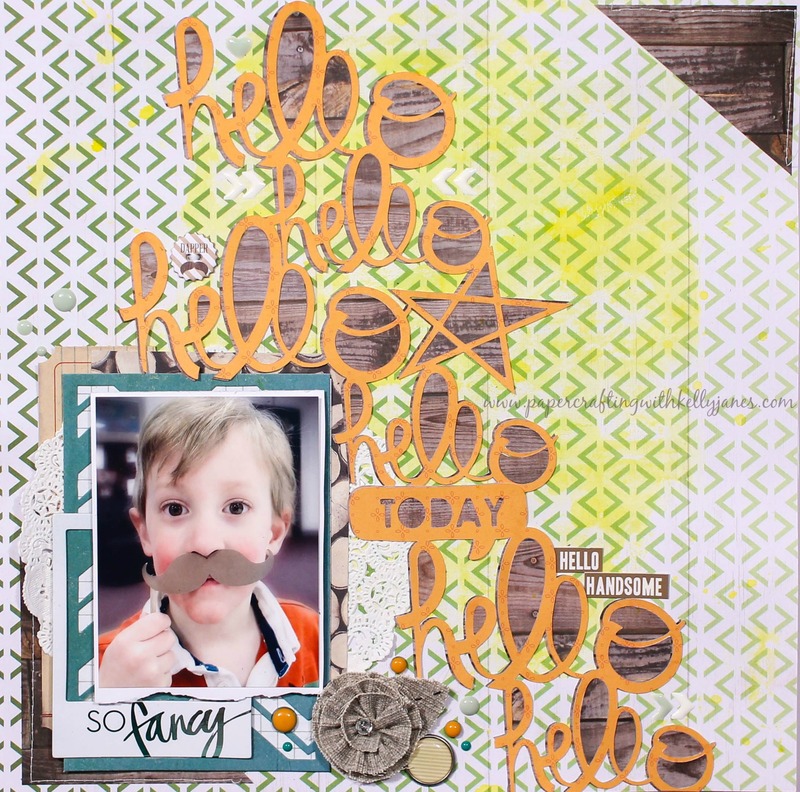 By layering the two papers & filling in the negative spaces of the letters it draws more attention to the title and helps keep it from fading into the background patterned paper. I added a lot of embellishments using My Mind’s Eye enamel dots & Chalk Studio chipboard pieces, Teresa Collins-He Said, She Said brads, a Prima burlap flower & stickers from a random sticker sheet from my stash. I added a small piece of woodgrain patterned paper in the upper right hand corner and also random stitching in both corners of the layout. Here’s a YouTube process video showing how all of this came together! !